A former oil rig off the coast of Mabul Island that has been reimagined as a unique eco-friendly dive resort. 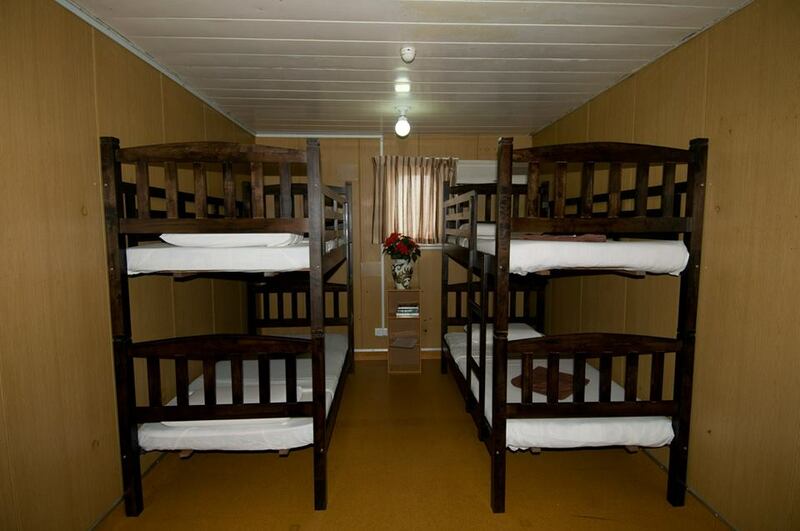 Seaventures Dive Rig offers both private and dormitory-style rooms to accommodate a range of budgets. 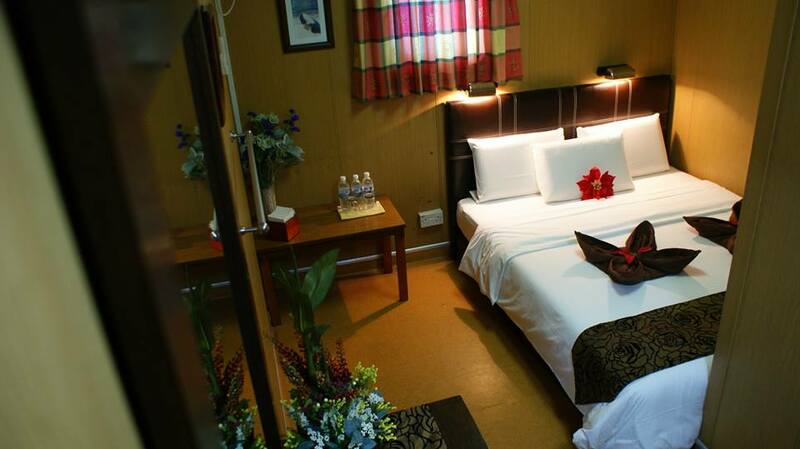 Private rooms have ensuite bathrooms and shared rooms have a shared bathroom and all of the rooms on the rig are comfortably air-conditioned. 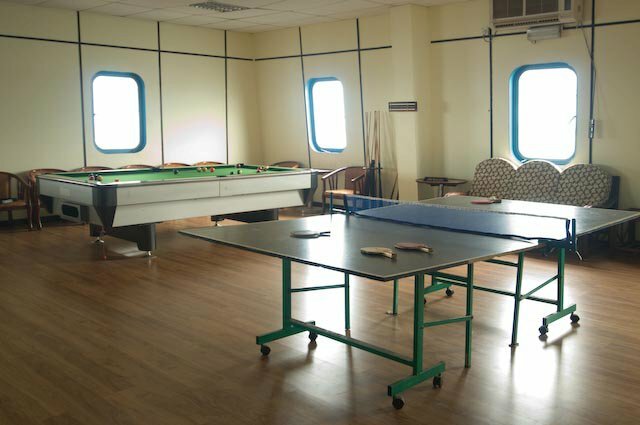 There is a games room for guests to socialize around a game of pool or table-tennis and there is a dining area on the top deck of the rig that looks over the ocean, the perfect place to enjoy the incredible sunsets. 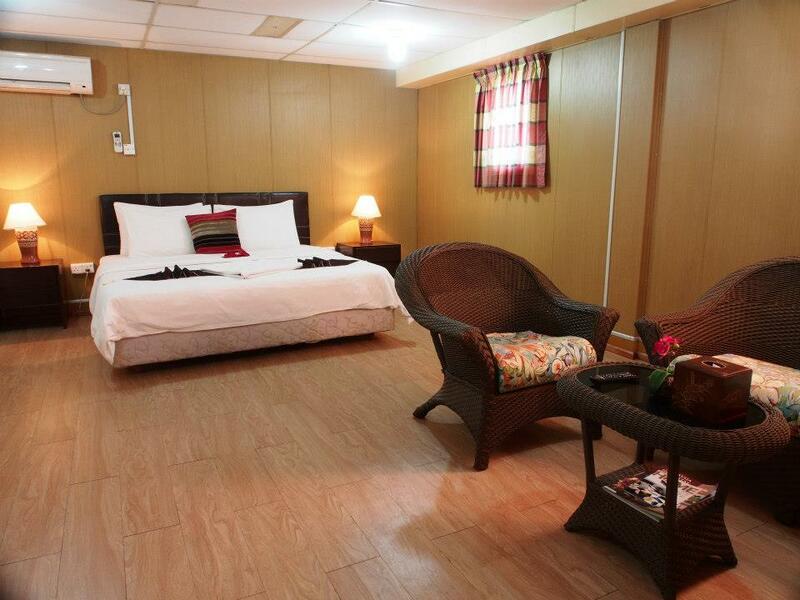 If diving is what you're into, this is the resort for you. Seaventures Dive Rig offers diving classes as well as diving excursions across the region - including to the world famous Sipadan, one of the top dive sites on earth. There is a house reef that guests can enjoy as much as they please as well as countless other world-class sites that are only a short boat ride away. 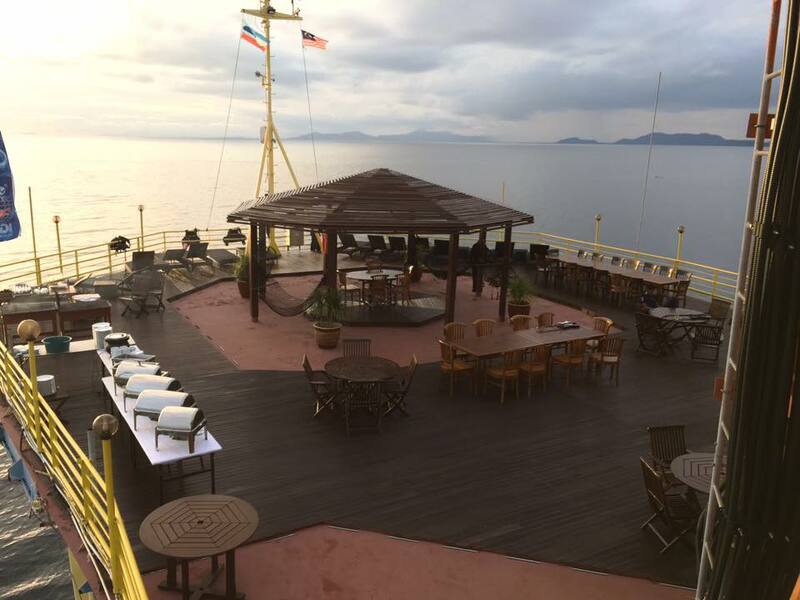 Back on the rig, hang out with friends and enjoy some table-tennis, karaoke, or a nice drink from the top deck. 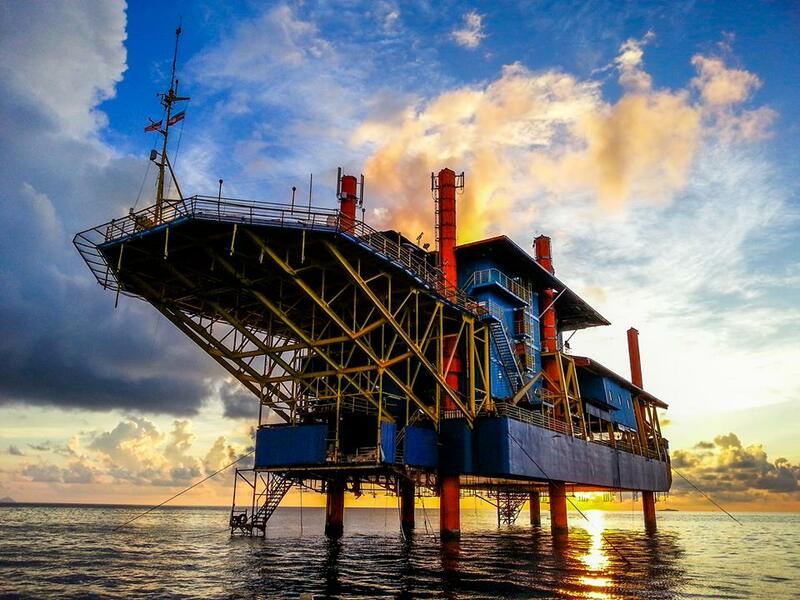 In addition to being a reclaimed oil rig, the Seaventures Dive Rig is committed to conservation and sustainability. The resort offers diving classes that stress the importance of protecting the delicate reef ecosystems and that educate guests on why conservation is necessary. In 2017, Seaventures hosted its first Ocean Conservation Week with programs, workshops, and entertainment that supports the conservation of the world's oceans. 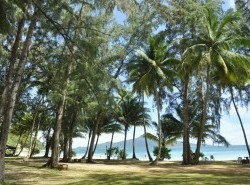 Seaventures also recently joined Green Fins Malaysia, a group focused on promoting sustainable tourism in the region.